At any age, protecting yourself and knowing your rights is important, but it’s particularly crucial in your senior years. 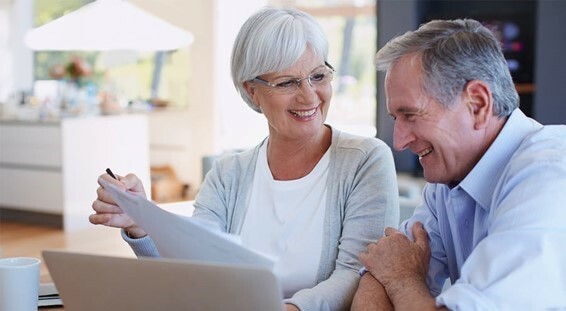 Learn about important legal topics, including Enduring Powers of Attorney and your rights with decisions that relate to lifestyle, medical treatments, assets, property and finances. A free information kit called ‘Take Control’ will be provided to participants. Presented by Goulburn Valley Libraries, Seniors Rights Victoria.